Yurts Truly is a manufacturer based out of Vancouver Island, BC. 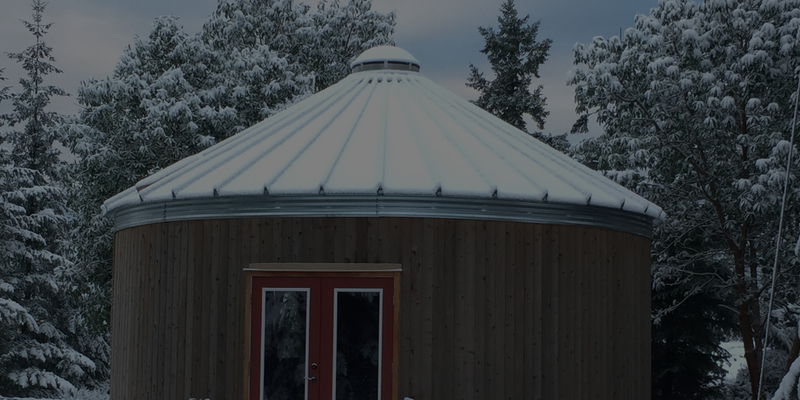 They build solid walled yurts specifically to meet modern building codes and modern insulation requirements. These are permanent, hand crafted yurts. These tend to be the most expensive yurts on the market, but still well under the cost of an average stick built home. They come with stamped engineered plans and should meet building codes in most areas.